Did you know behind hurricanes, frozen and broken pipes are the second biggest cause of insurance claims and home damage in the United States? Broken and burst pipes are one of the most common, and expensive, reasons why homeowners file insurance claims for property damage. This is particularly true in towns like Cape May, Wildwood, Stone Harbor and Ocean City, where brutal winter storms and strong cold fronts can move through quickly. When a pipe freezes or bursts, water will flood out like a faucet as soon as it thaws. These pipes can be inside or outside of your home and the water will make its way from the top floors, through the home and collect at the bottom levels, where the results can be disastrous. 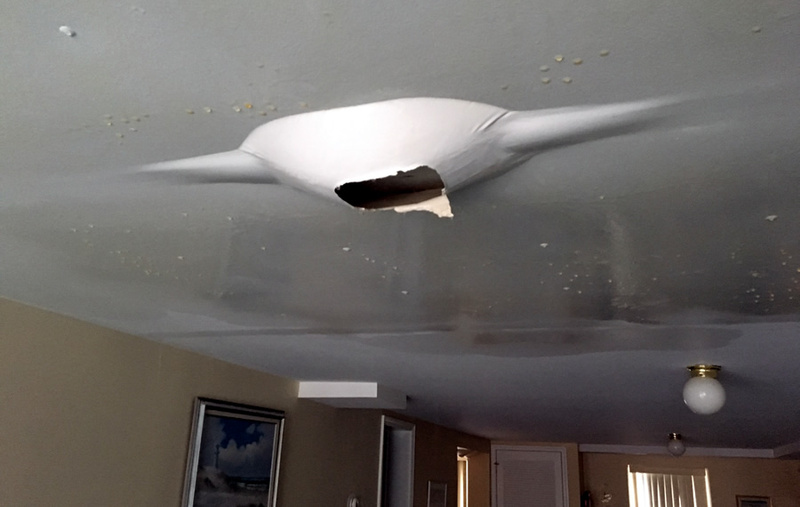 When homeowners are faced with the nightmare of water damage from a broken pipe, the first thing you should do is turn off your water immediately then contact the Elite Public Adjusters so we can immediately begin fixing the water damage and begin remediation before mold and mildew can occur. We will also contact your homeowner’s insurance company to begin the claims process so all of our remediation steps are clearly documented and on record with the insurance company. Unfortunately water losses that are not remediated properly and timely will lead to future issues such as rot, deterioration, mold and mildew, which are not covered by your insurance policy — that’s why it’s important to contact us first so we can immediately begin the remediation process according to insurance requirements. 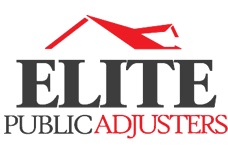 Elite Public Adjuster's will see to it that ALL emergency mitigation services are completed properly and that all damaged areas are addressed accordingly. We hire professionals who will inspect your property using thermal imaging technology that will show them exactly where the moisture is behind your walls, floors, and ceilings. We will also have these companies direct bill your insurance company so that there is no up front out-of-pocket expenses to you the policyholder.